– Top 3 males/females of the age group. – 5k and 10K awards will be given out at the finish line following the conclusion of the race. – All runners who finish will receive a finisher’s medal specific to the race entered. – Top three overall in each event will also receive a beautiful finisher plaque with scenes of Ludington taken by professional photographer Rob Alway. Let’s honor our veterans this year! Freedom is not free. Deep down in our hearts we all know that. 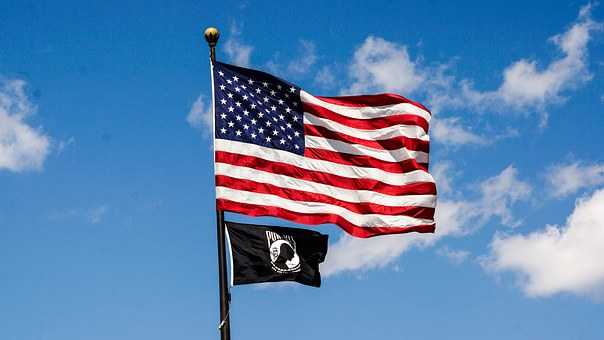 Our freedom is a gift given to us by our Creator and all the men and women who sacrificed to preserve it. Let’s honor our veterans this year at the Lakestride. Our veterans will have a special bib that identifies the branch they served in. Prior to the beginning of the races we will take some time to shake their hand, thank them, hug them and love on them. They deserve it. We have other things in the works that we will share with you as race day nears. This is going to be special. 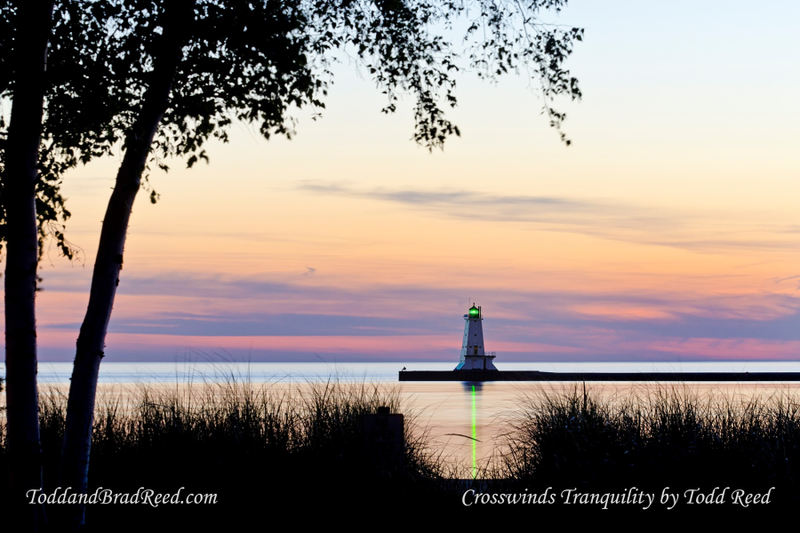 Ludington on Display by Todd and Brad Reed Photography: For 35 years Todd Reed has been photographing Michigan Scenes. Brad joined his dad after graduating from Calvin College and it’s been magical ever since. The award winning father-son team has produce several books showcasing the natural beauty of Northern Michigan. Once you have seen their photos you will agree that the FCA Ludington Lakestride is truly a Destination Race. On a bi-monthly basis we will be sharing Todd and Brad’s photos with you as part of our email updates. Click on the photo if you would like to go to the Todd and Brad Reed Photography website. Then click the “Online Gallery” tab to view more. We hope you enjoy them.